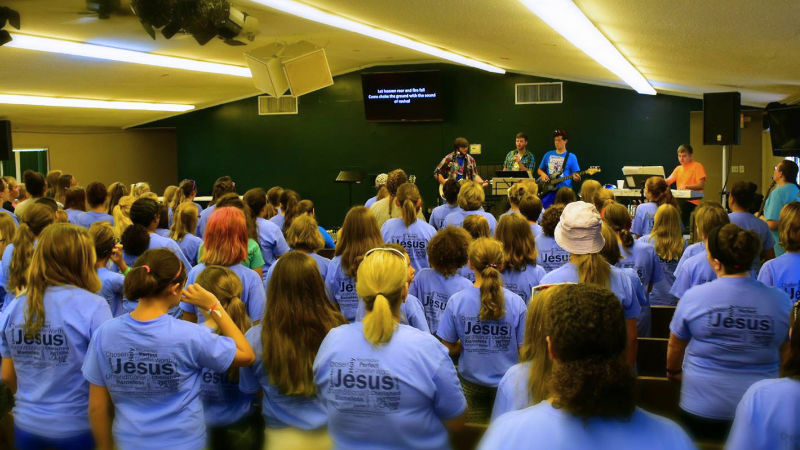 Send 190 Kids & Teens to camp! 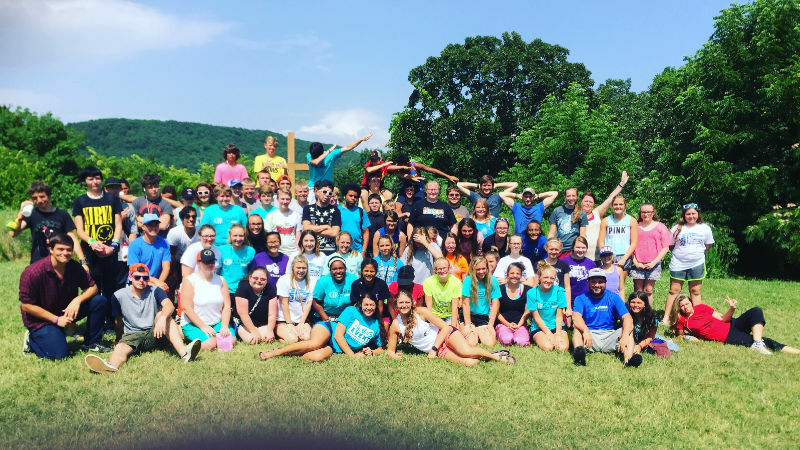 Help send our kids to camp! Make a donation today! 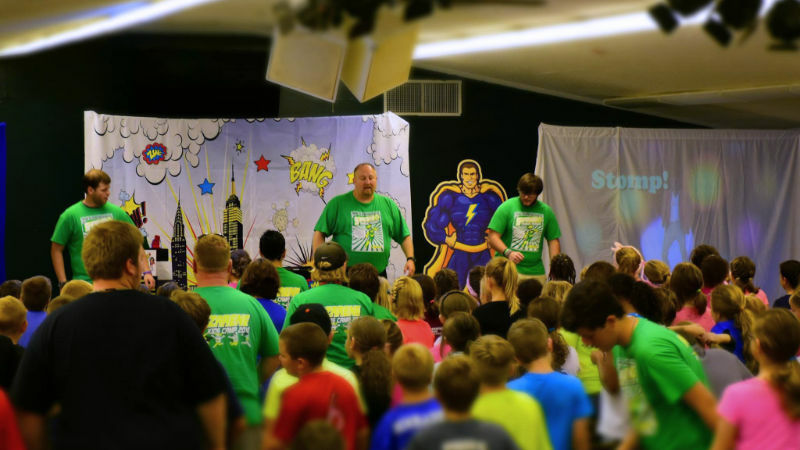 The church will cover the cost of camp, but the parent or guardian is responsible for paying the $10 to allow their child to play in the optional Paintball game.